A little while back I created a little place called Happytown Applesauce to write and do - well, whatever really. After resisting the urge many a night to post here (sometimes succumbing), I've decided to make it a place to tuck away my thought on games. It'll serve the same purpose as Helltown. Just a creative outlet with as many interesting thoughts as possible, clean space and not driven by ads. Honest thoughts, warts and all. 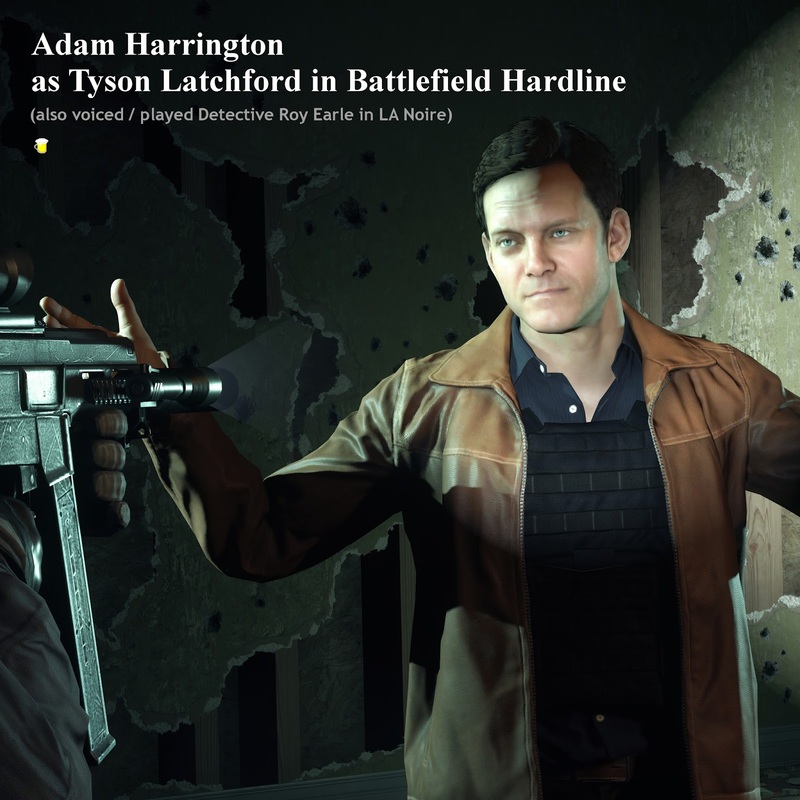 I've just finished a post on EA's Battlefield Hardline (LA Noire and writer Tom Bissell). Not out to change the world but I like games and do feel like they are a little under served as far as thoughtful writing. I'll do my best. Go check it out if that's your thing. Thanks!